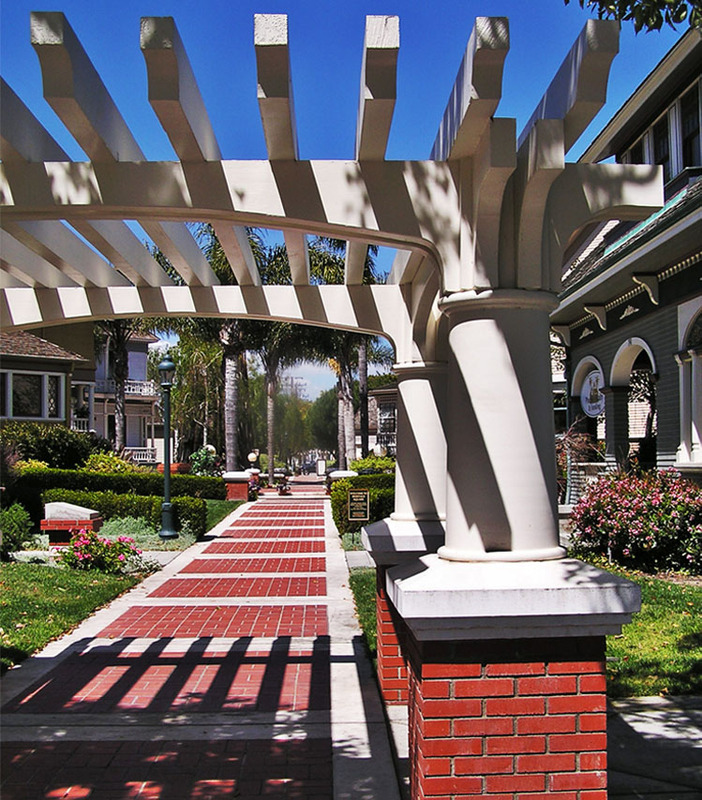 HERITAGE SQUARE — Pacific Coast Land Design, Inc.
Heritage Square is a downtown revitalization project where one block of the downtown was reconfigured to replicate the architecture of early 20th century Oxnard. 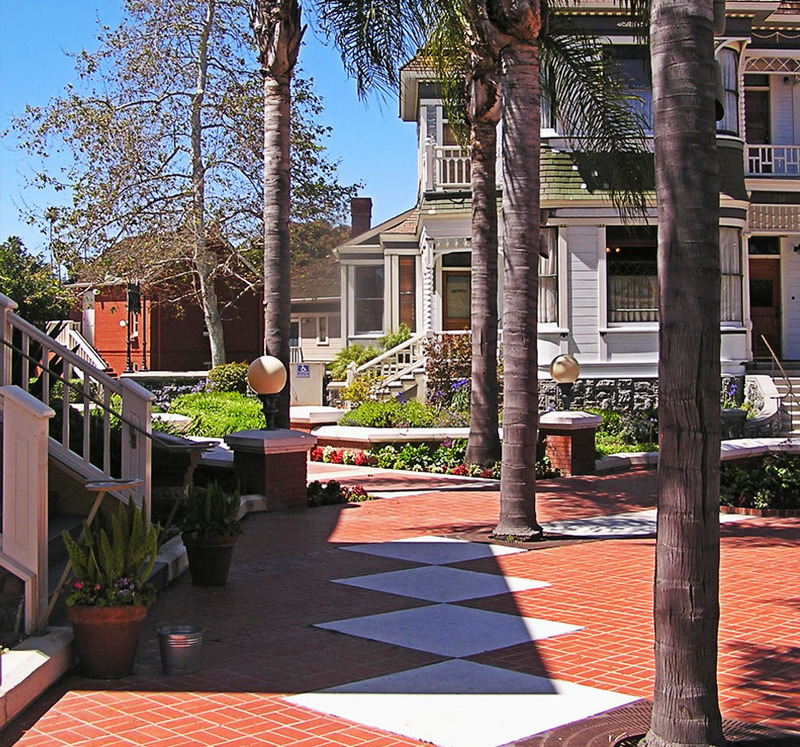 The site accommodates 13 of the City’s vintage, turn of the Century structures along with two courtyards and a public plaza for summer concerts, weddings and community events. The site is now an Oxnard landmark. It is the location of more than 100 public events a year that includes concerts, weddings and business forums.